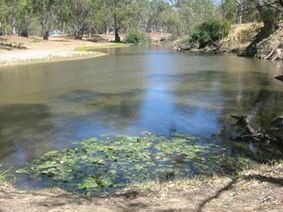 This family has only one freshwater genus in Australia, Heterias Richardson. Ecology: Instream habitat: Heterias occurs in lotic and lentic waters including, caves, streams, pools and lakes. 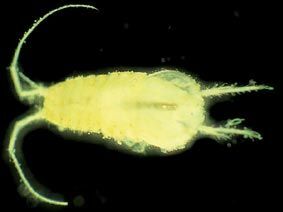 Feeding ecology: Heterias water slaters are detritivores. Habit: Heterias is free living.